Mobile apps, in recent times, have been highly popular with kids. With educational mobile apps doing the rounds, even parents look up to these apps as next to schools and institutions in terms of imparting knowledge. They are powerful, flexible, result–oriented and feature a wide area of expertise and niche experts. This blog will cover the most popular 30 Educational Apps in three parts. We believe these apps will open up a whole new world of possibilities of learning for you. 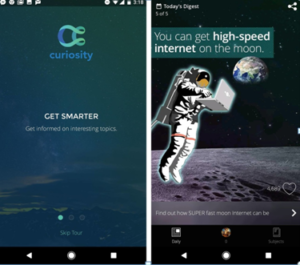 Description: The app has over 1 million well–curated smart videos and 5,000 plus easy–read, brief articles from quality educational content creators on every topic that one can think of. 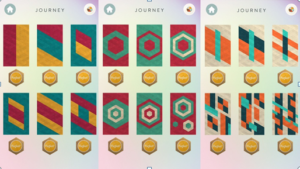 Description: App for testing logic, problem-solving, pattern recognition, sharpening design and developing artistic abilities all within the confines of a snug paper crafted environment in the traditional origami style of folding paper. 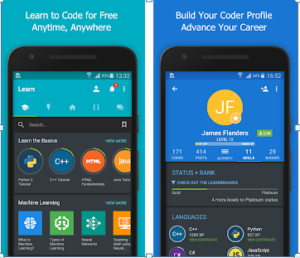 Description: App to helps kids learning programming/coding concept, stay updated with the latest programming trends and test one’s coding skills with 1000’s of free code learning stuff, from tyro to pro! 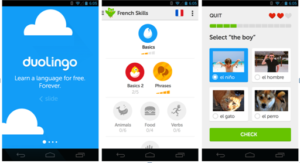 Description: App to help learn kids learn English, Spanish, German, French, Russian, Italian, Turkish, Dutch, Portuguese, Danish, Irish, Ukrainian, Swedish, Polish, Esperanto, Hungarian, Greek, Hebrew, Norwegian and Welsh, all for free. 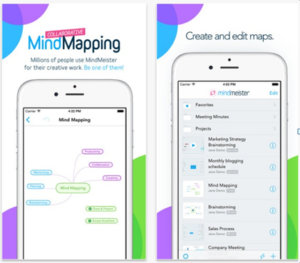 Description: This app helps one create a mind map, edit and share it on his or her device, synchronise it, if required, with the free MindMeister service, either separately or collaboratively with other users online. 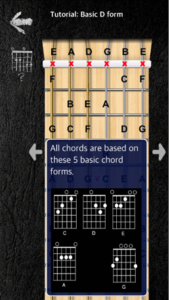 Description: This app is great for learning guitar chords, without the need to learn them by heart. All one has to learn is the simple concept of cord construction which the app helps to understand easily. 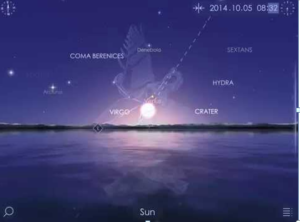 Description: This app is an excellent astronomy guide to explore the sky day and night, view and observes asteroids, planets, comets, constellations, Hubble Space Telescope, stars, ISS and many other celestial objects in the sky in real time. 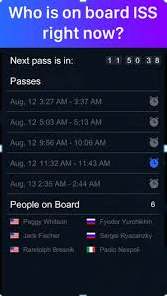 Description: This app is a search tool for tracking satellites in real time. There are 15,000 plus tracked space objects in its database like the Hubble Space Telescope, surveillance satellites, International Space Station and several other satellites. 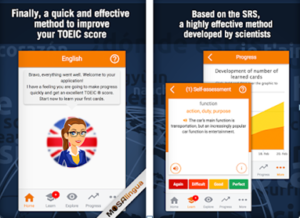 Description: This app gives you an addictive and effective teaching technique that helps you memorize tons of key phrases, vocabulary and conjugations in no time for improving language speaking and comprehension skills. 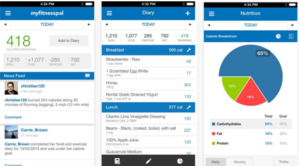 Description: This apps helps one to shed off those extra pounds of fat, get in shape, tone up, turn healthy, kick-start a new diet and change your unhealthy habits in no time. Don’t go away. We have a line up of more interesting apps in several categories for you in the remaining series of the blog. Until then stay tuned to our blog.